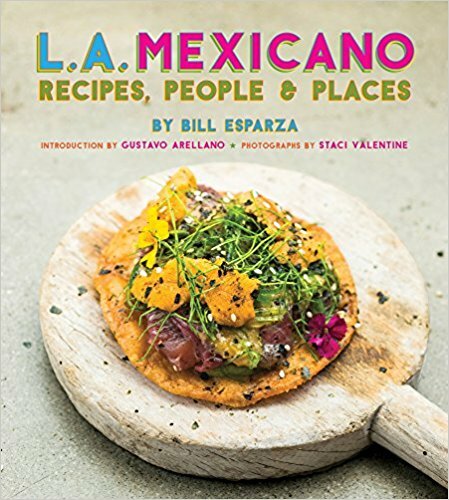 Check out Dana Goodyear's piece in the New Yorker on Javier Plascencia's Mision: to save Tijuana through cuisine. 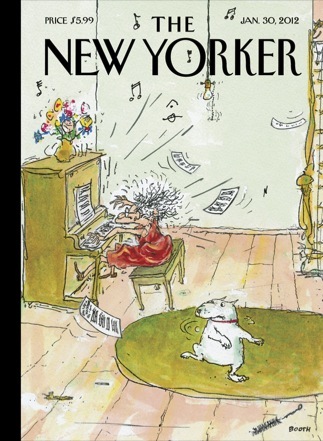 If you're not an online subscriber, you can still pick up a copy at newsstands in the Jan. 30th issue of the New Yorker. The exciting year at Plascencia's Mision 19 was first reported on here at SGLA. With fantastic friends all hungry for a taste of Tijuana, we headed down in last January just a few weeks after it first opened and had a memorable evening at the chef's table. Read about the life and times of one of Mexico's best chefs, and how I kept everybody loose and tipsy on the way down to Baja's first Culinary Fest.